Lawmakers have a message for the USDA: "Help the dairy industry." Depressed market prices due to an oversupply in the U.S. and the European Union are to blame; dairy prices have dropped nearly 40% since 2014. It's these factors that led a group of 60 Senators and Representatives to ask Ag Secretary, Tom Vilsack, to use his authority under the "Commodity Credit Corporation" to provide assistance to the industry. Politico reports that the USDA has purchased surpluses to help the dairy industry in the past, but there are several options to review. A USDA spokesperson said in an email that the department is focused on implementing the available "safety net" enacted in the 2014 Farm Bill and will, "Do everything we can within our authorities to make sure our dairy producers have a strong, effective safety net, in addition to expanded market opportunities domestic and abroad." 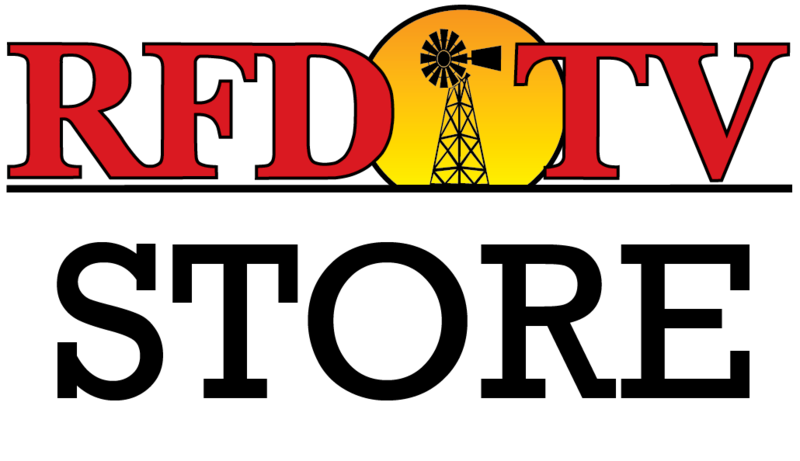 Stay tuned to RFD-TV for more updates on the USDA's decision.